City Crossroads is located 2 doors up on 6th Street from 1:AM gallery. Cameron and his family have created a safe environment for the youth to enrich their lives creatively and spiritually. Cameron even gives them free graffiti classes! We couldn’t think of a better role model then Cameron. His laugh is genuine, his art is dope, and he radiates with positivity. 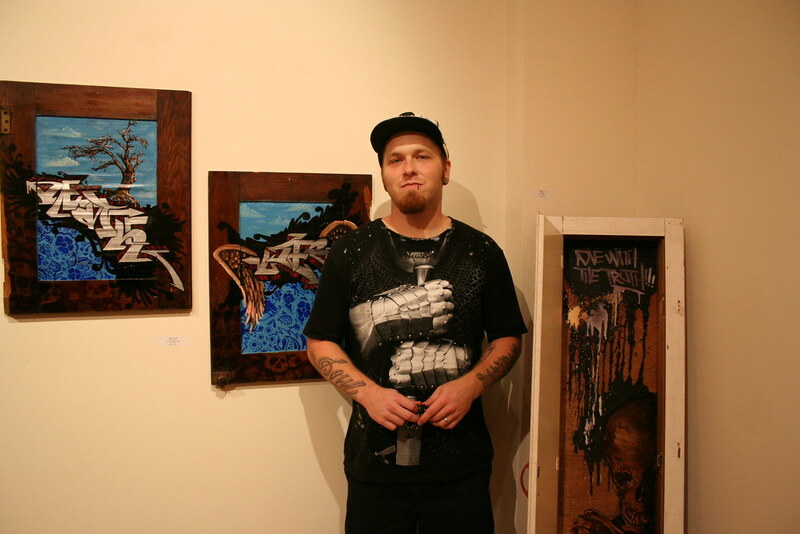 You can view his latest art work at 1:AM gallery. If you or you know someone who is interested in Camer1’s work, please email info@1AMSF.com. LAST DAY to check out ETERNAL SLEEP! « DO YOU KNOW CARLOS ALMEIDA?